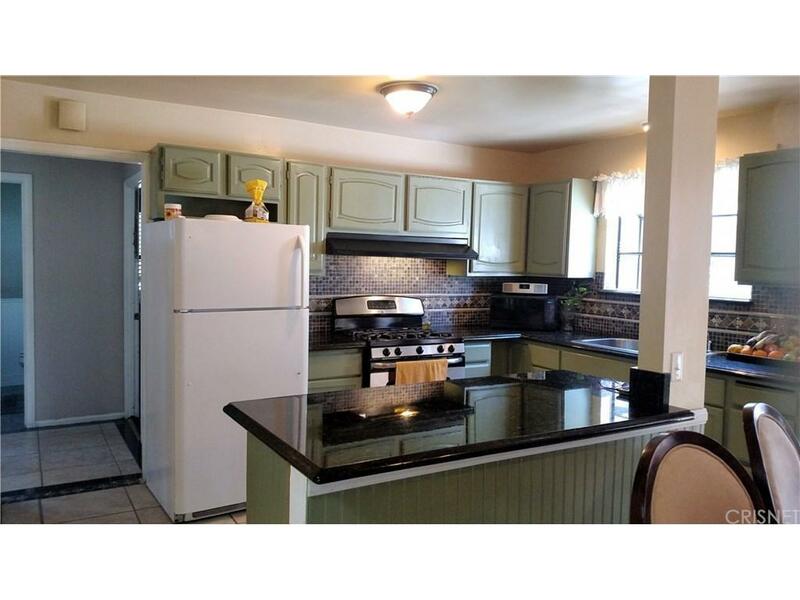 Spacious 4 bedroom, 3 bath home offers a wonderful kitchen with granite counter tops, tile back splash, breakfast bar, ample cabinet space, stainless steel appliances and trash compactor. 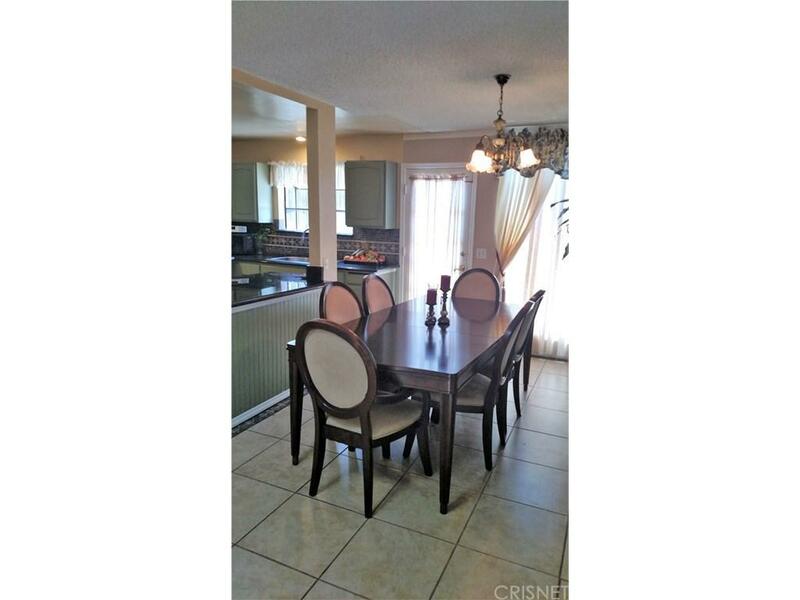 Dining room enhanced with huge window and french door. Open living area with sky light. French doors open to roomy family room with fireplace. 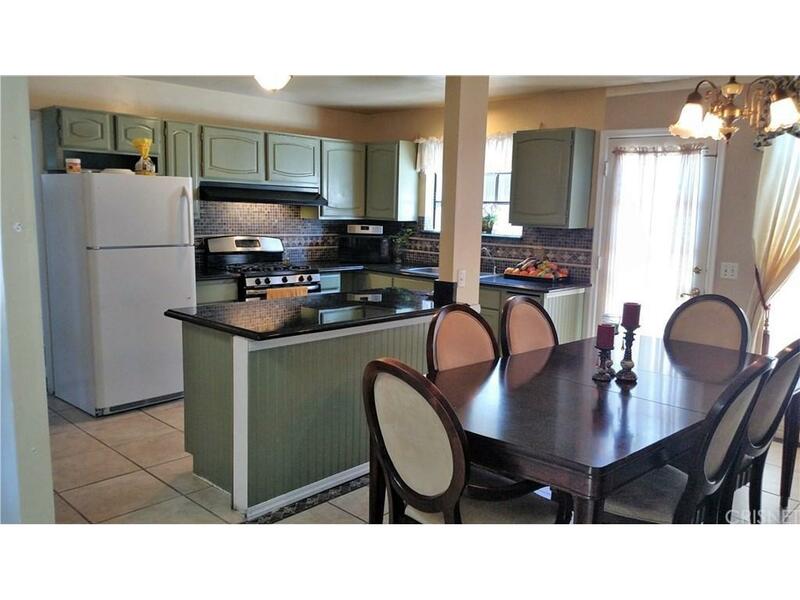 Tile floors, ceiling fans, raised paneled doors, plantation shutters. Enjoy private space in the "master suite" which includes a sitting area with fireplace. Master bathroom enclosed in tile with a separate shower and jetted tub. Expansive back yard includes a large covered patio, built in Bar-b-Que, sink and fireplace; apple and avocado trees. Partial garage with overhead storage. Gated driveway. 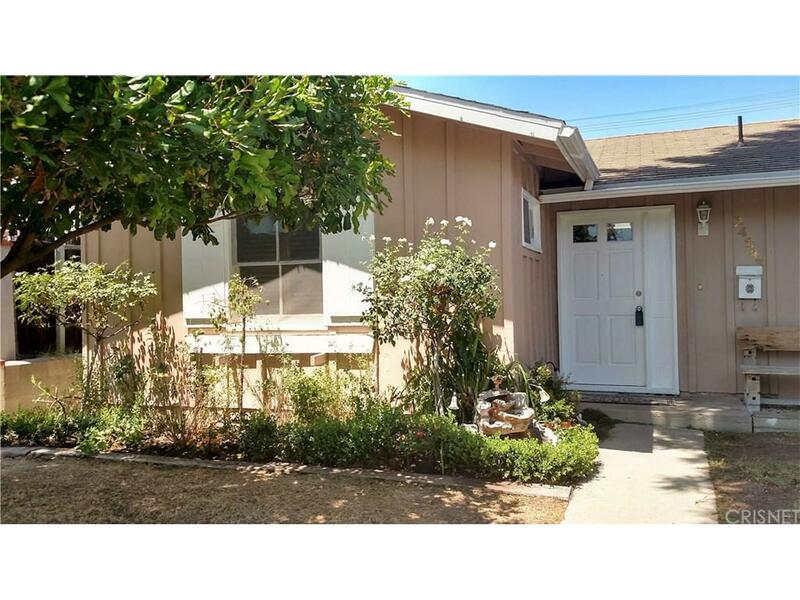 Sold by Norma Paladines BRE#01052416 of Compass. Listing provided courtesy of Leslie Kreuzberger DRE#01052416 of Century 21 Everest.